by the way I like the cow deposit that is on the road also..
Just wait a few months & the wind will really be here — no more waiting & you will be wishing it to go away! 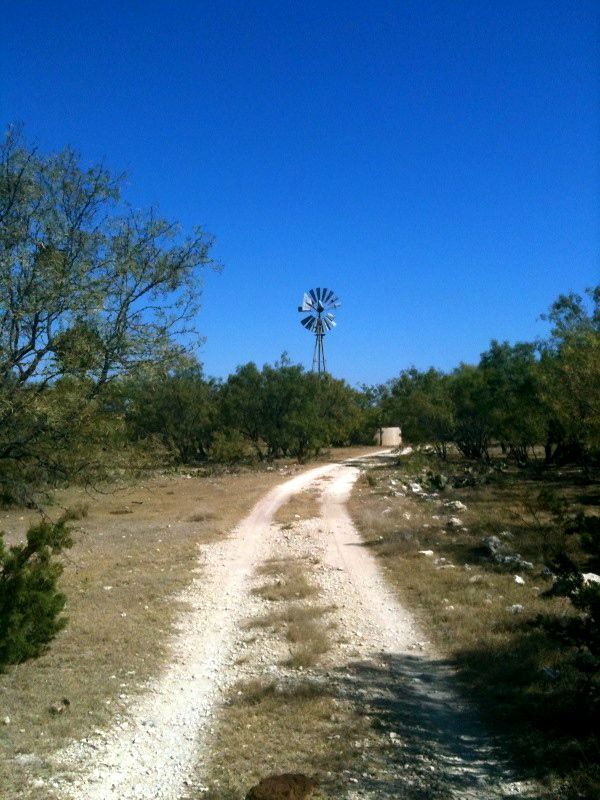 Pretty windmill shot w/that great blue sky in the background. Hey, I like the cow patty. It’s hard for me to picture a road like this without one. I love the road curving on this one. Great picture.